A couple of members have recently left me quite long messages as 'Comments' on my profile. Nothing wrong in that (I have since deleted them), but I'm wondering if everyone is aware that we have a PM facility. I modified the forum format slightly in the first week, and got rid of the right-hand sidebar to increase the text page width, but in doing so, unfortunately 'lost' a few useful features which were linked in the sidebar - including the PM icon. The function is still there though. .... which is bl**dy annoying - particularly if you click the 'back arrow', expecting it to take you back to your unsent PM. It doesn't !! However, what I have found, on the occasions when I have screwed up the Captcha 'words' and failed to send a PM, clicking again on 'Send a Message' (to the same person) brings up your original unsent message. So all is not lost - he says, fingers crossed. 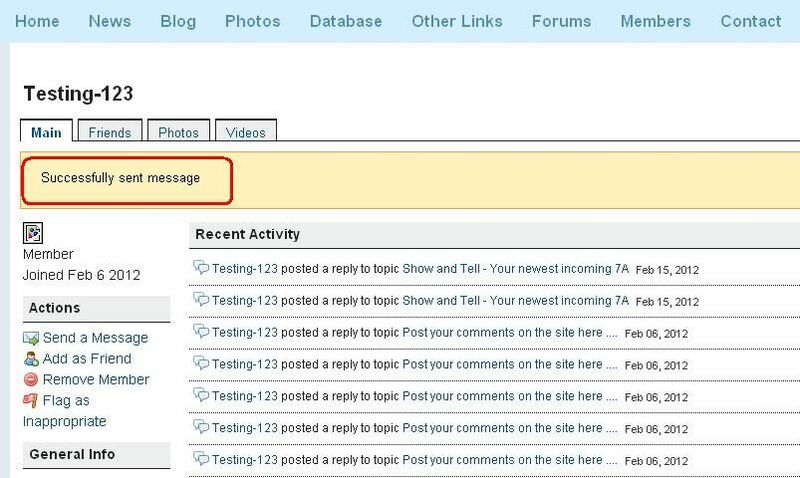 The message recipient will receive an email, which includes the entire content of the PM. Unlike leaving a comment on someone's profile, where the notification appears to only include the first sentence. 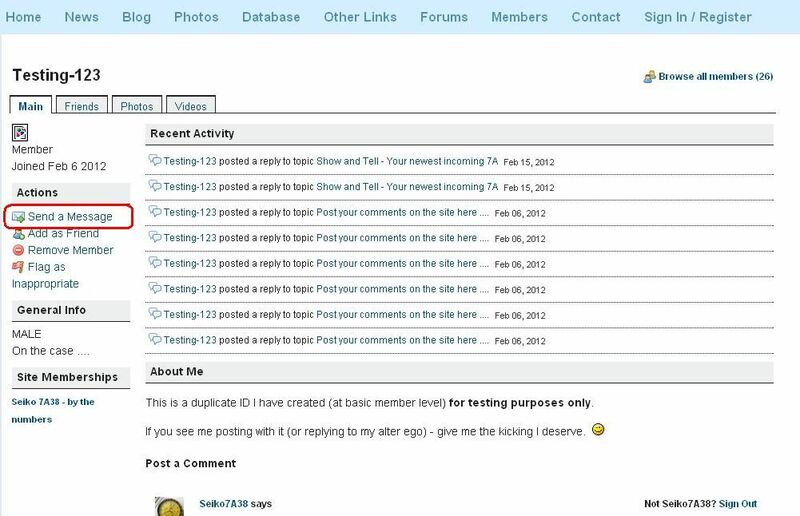 You can view / manage your PM inbox on your own profile. 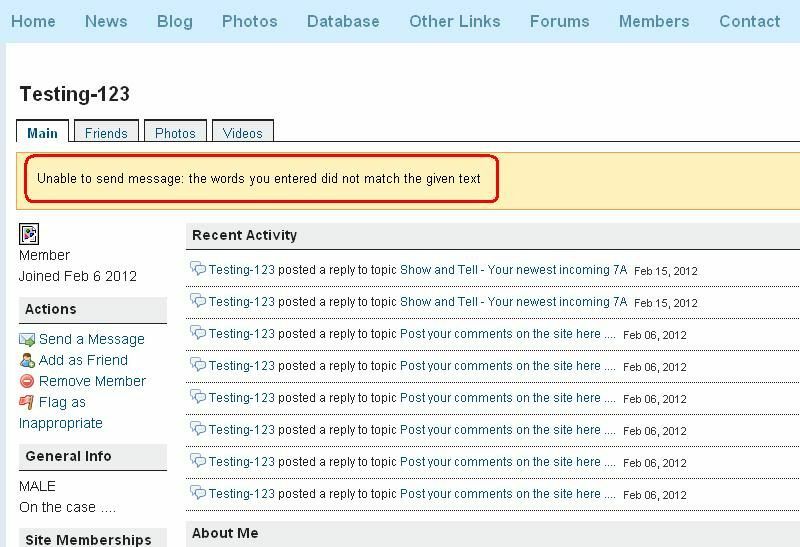 One other thing - unlike certain other watch forums, there is no pre-requisite number of posts needed before you can send PMs. 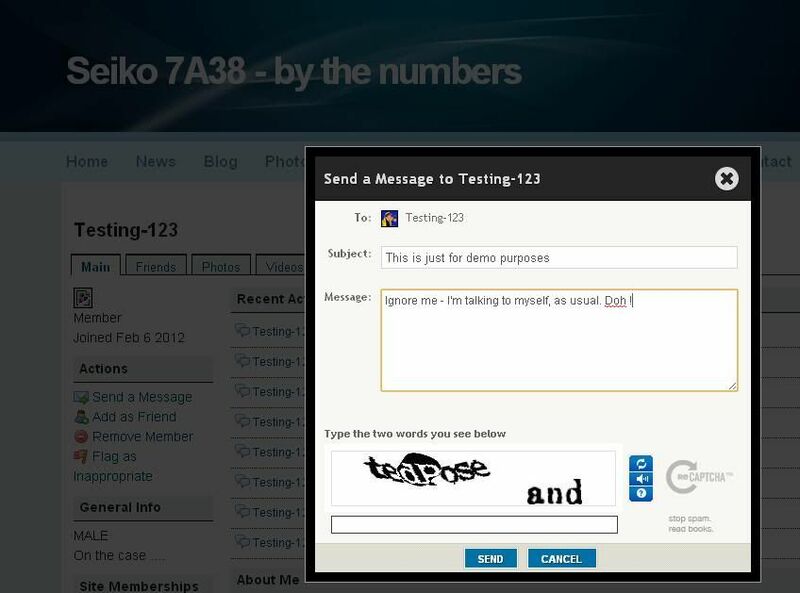 Apparently, there is a 'workaround' to the annoying Captcha anti-spam device when sending PM's. Simply add any members whom you think you may be in regular PM contact with as a friend, and the requirement disappears. Obviously, this Captcha feature is designed to prevent Spammers, so beware accepting friend requests from any new members.